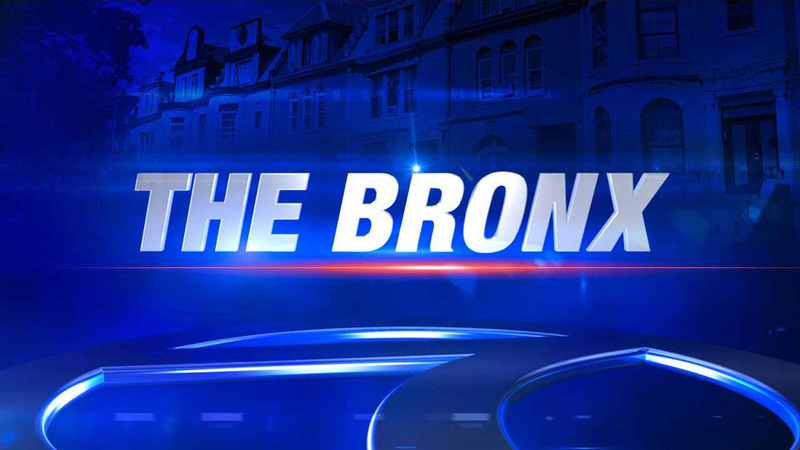 BRONX (WABC) -- Nearly 50 suspected gang members were arrested in the Bronx Wednesday morning. The suspects, believed to be members of rival gangs, were arrested in a series of raids in and around the city-run Patterson Houses on 143rd Street. Sources say the Patterson Houses is considered controlled by the 18 Park gang, and that members of that group and the Young Gunnaz were taken into custody. One of the suspects was wanted for shooting at a police officer last year. The bullet went through the officer's hat and narrowly missed the officer. Charges include racketeering, narcotics and firearms offenses, including three gang-related murders, and five gang-related attempted murders.